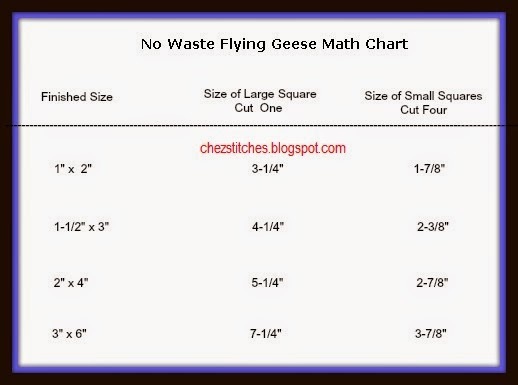 Of course, you can stick to the traditional method for Flying Geese using corner triangles, but the 'no waste' method is great! Great Tutorial! Thanks! I love Mary Ellen's...love it! 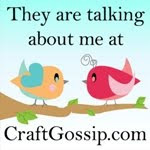 i remember my flying geese i am wanting to do another because i came across your blog! Te escribiría en Inglés pero no lo domino mucho. Thank you so much . Your tutorial is a best. Love your landscape pic! Those Lucy episodes are still hilarious! Mine turned out 1/2" too big. But I love the process and will try again! 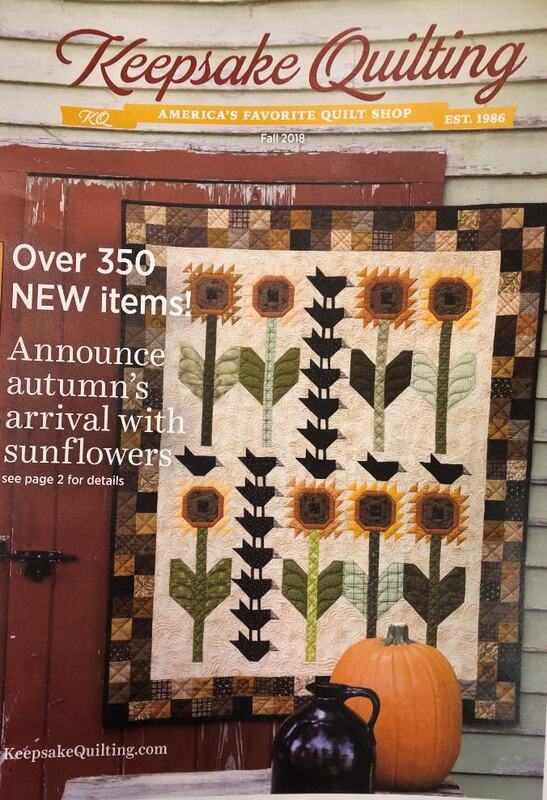 'And So it Crows' Made the 2018 Fall Cover! 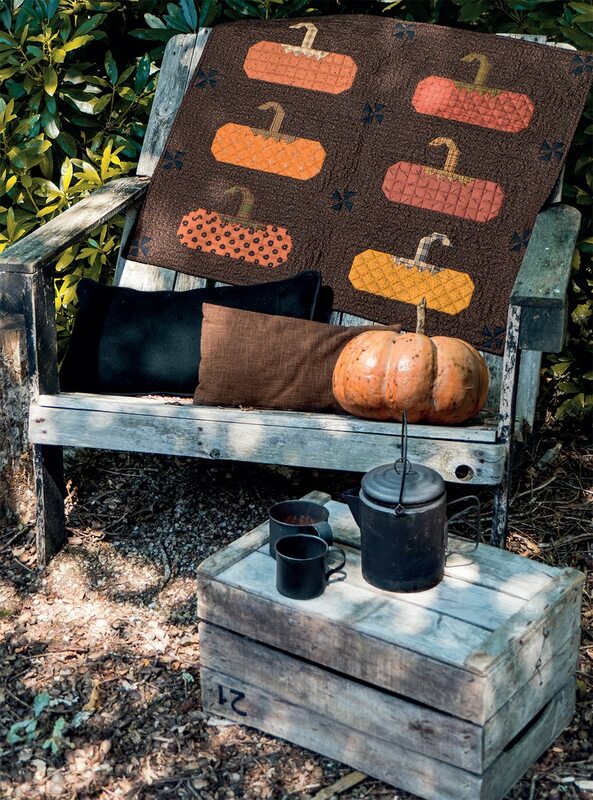 Need a Pattern Mailed or Emailed? View Our Add to Cart options! 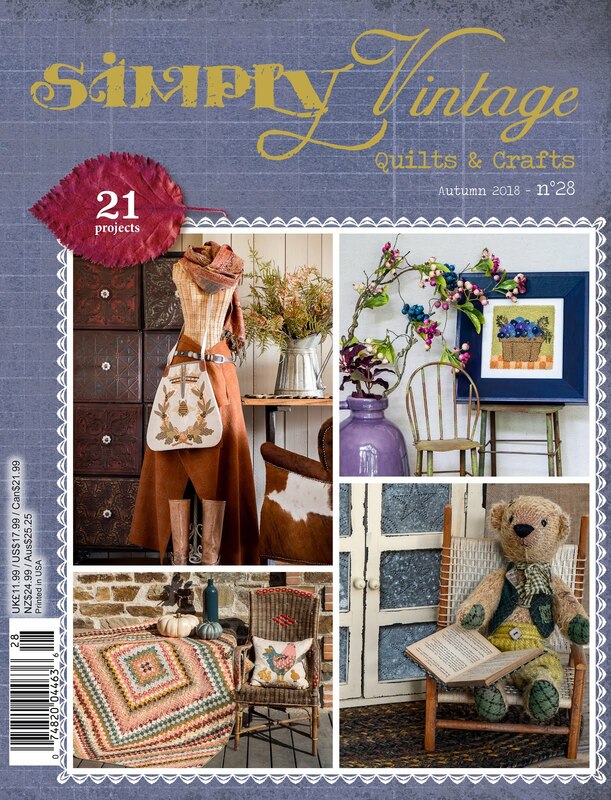 *Emailed Patterns & Farmer's Wife Classes purchased here are not instant downloads. 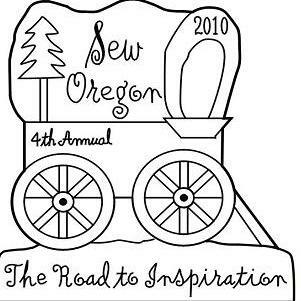 Learn modern methods and improve your quilting skills with each Farmer's Wife Class!